10 9229 UNIVERSITY Crescent Burnaby V5A 4Z2 : Simon Fraser Univer. 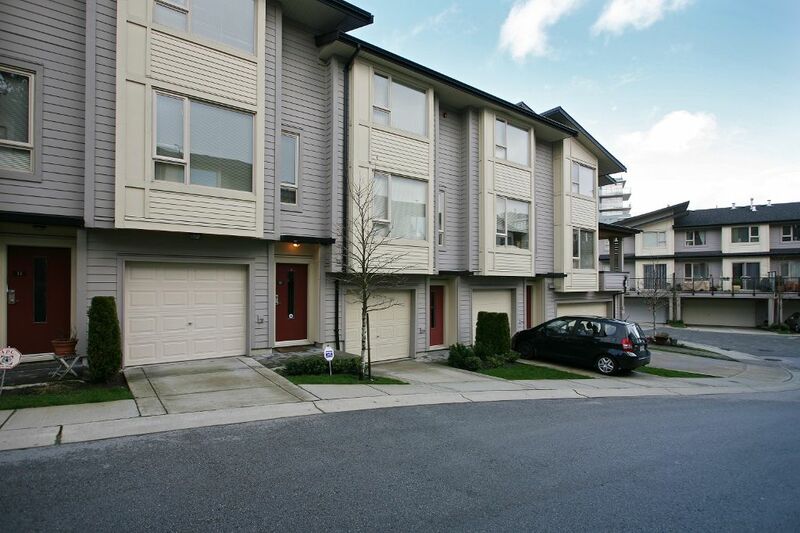 Stunning townhome complete with your own attached garage! This 3bed/3bath/3lvl unit features engineered & tile flooring, granite counters, designers paints & your own private fenced yard. Don't miss this one! Main: living rm, dinning area,2pc bath & spacious kitchen w/SS apps, loads of counter/cupboard space & eating nook. 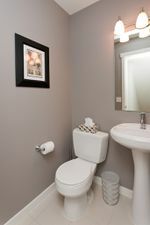 Up: lrg master w/ensuite, 4pc bath, 2rms & laundry. Below: tandem garage w/plenty of storage. The Serenity complex is 5 yrs young, Polygon built, offers balance of 2-5-10 yr warranty & allows rentals & pets. Close to: transit, shopping, rec & a host of perks only for UniverCity residences. This is your chance to not only live in the area but enjoy this great lifestyle!